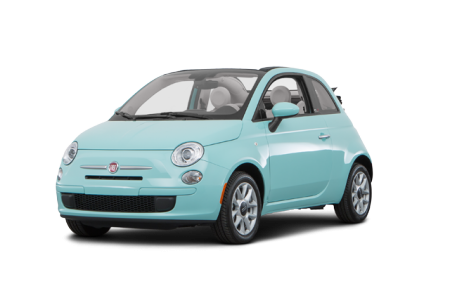 Find a new FIAT 500C at your local St. Paul, MN FIAT dealership. 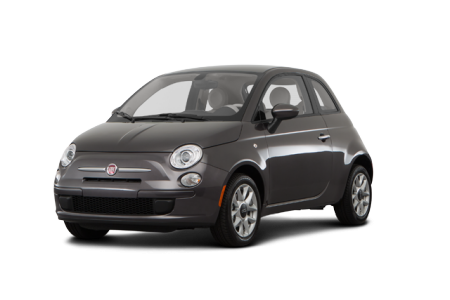 Looking for a USED FIAT 500C? OVERVIEW Located near St. Paul Minnesota, Schmelz Countryside Alfa Romeo & FIAT is proud to provide its customers with a great selection of new and pre-owned vehicles. 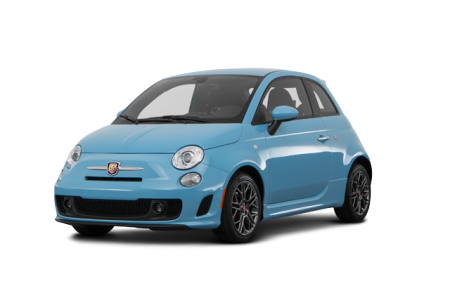 Embrace the Italian way with the FIAT 500c, a vehicle that combines the best in today’s convenience features with love for the open road. 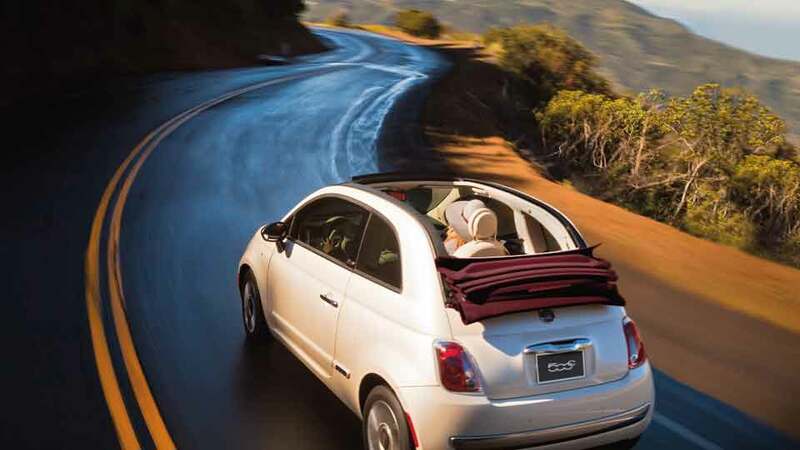 Feel the summertime breeze whether you’re staying close to home or driving along Interstate 694 when you leave the FIAT 500c’s power-retractable soft top down. Enjoy the FIAT 500c’s luxurious interior, with comfort and convenience features that optimize your daily commute. Complete with safety systems, the FIAT 500c is here to give you memorable driving experience every time you get behind the wheel. WHY US? At Schmelz Countryside Alfa Romeo & FIAT we are dedicated to providing our Minnesota customers with a great auto-buying experience. Rely on our FIAT financing experts to help you find an auto lease or loan that works with your credit. Come on by our St. Paul FIAT dealership and experience what makes FIAT a name recognized worldwide. World-class vehicles require world-class attention, and at Schmelz Countryside Alfa Romeo & FIAT near St. Paul, MN, expect no less. Our certified FIAT technicians are ready to handle part replacements, engine tune-ups and everything in-between. Schedule your next FIAT appointment online and experience our dedication to service for yourself!